The cubicle box section fixings are structured from satin anodised aluminium to provide a sturdy and low maintenance solution for fitting the cubicle box section support to the floor and ceiling. 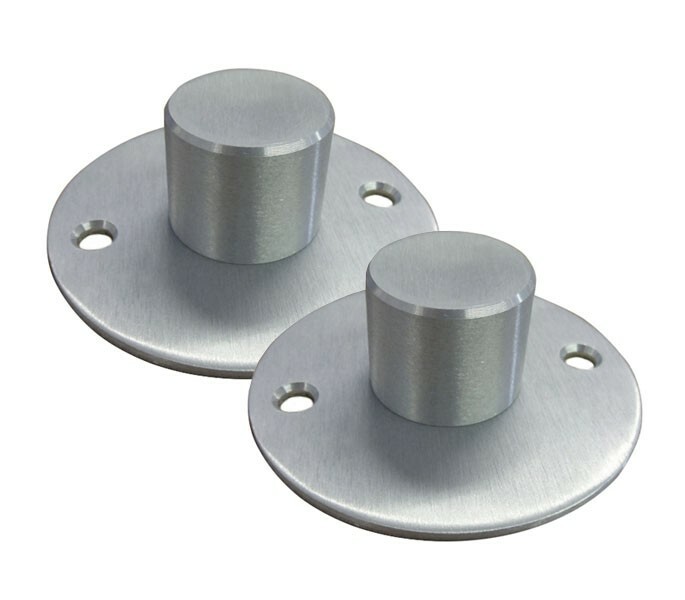 Our cubicle fittings are ideal for those in pursuit of a pair of cubicle box section fixings for fitting to floor and ceiling. 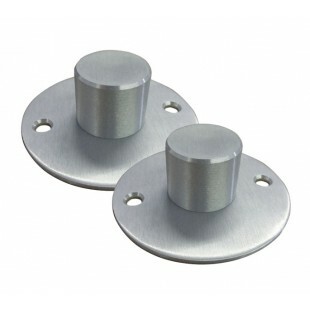 The cubicle box section fixings for fitting to floor and ceiling are sold in pairs and are supplied complete with wood screws and rawl plugs for fixing.